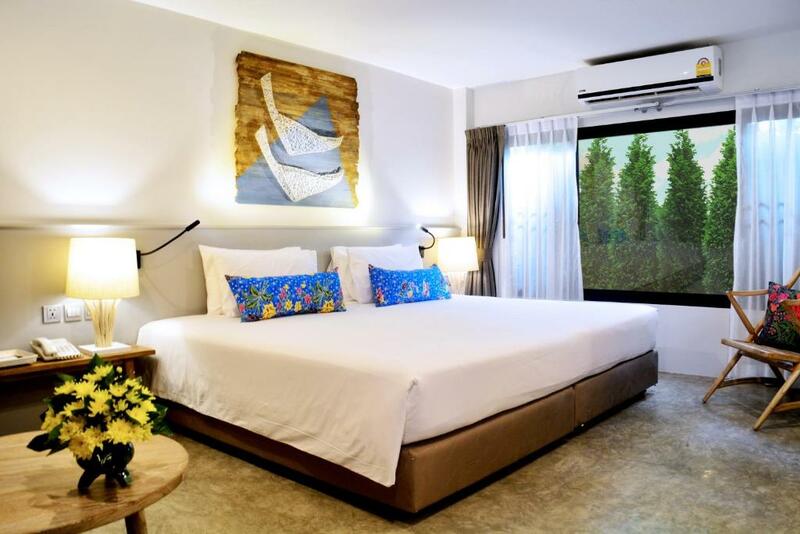 Situated a walking distance to Nopparat Thara and Ao Nang Beaches Deevana Krabi Resort offers a comfortable getaway among unspoiled plantations and greenery. 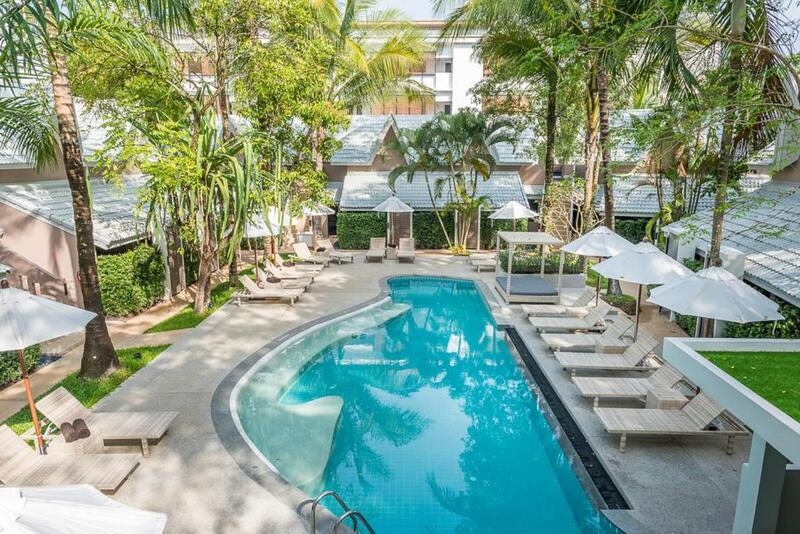 It boasts two outdoor pools and bars massage spas and a modern fitness centre. 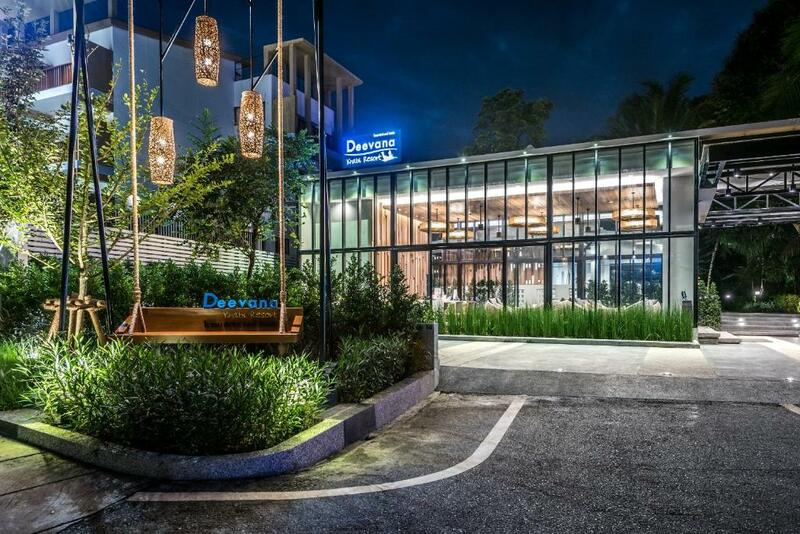 Guests staying at this resort can use meeting facilities and have access to the Kids Club located at Deevana Plaza Krabi Aonang. Free WiFi is available in all guestrooms. The earth-tone with tints of blue rooms are all air-conditioned and have a privacy balcony that overlooks the garden. 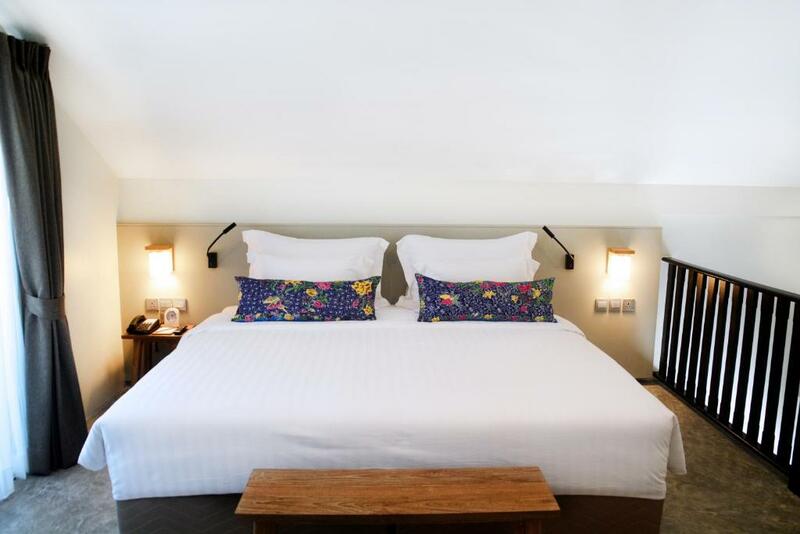 The spacious bathrooms are fitted with fluffy towels bathrobe complimentary luxury toiletries and a rain shower. Selected room types also come with a separate outdoor bathtub. 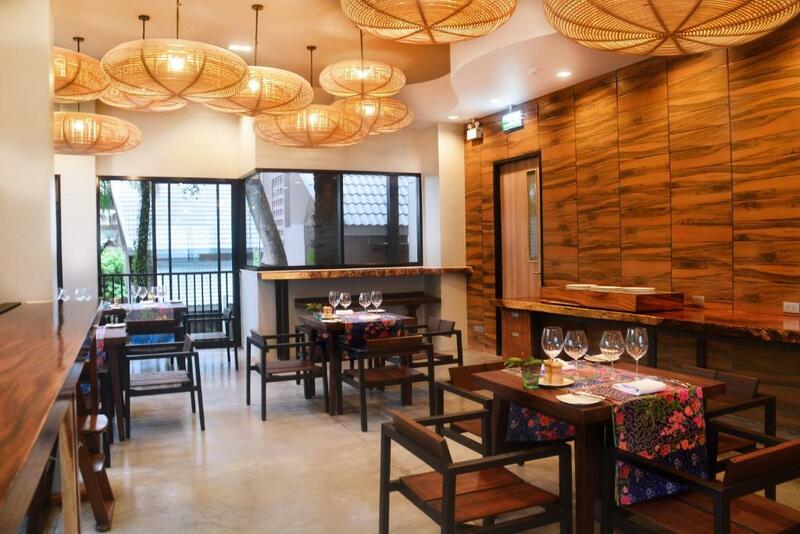 At Deevana Krabi Resort guests can enjoy both Thai and international cuisines at the on-site restaurant. 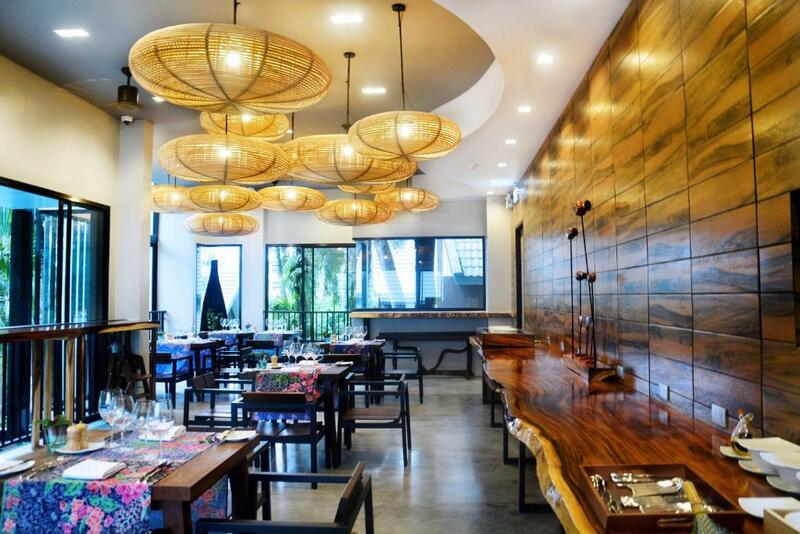 Other beachfront bars and restaurants serving fresh seafood dishes can also be found with a short drive. Other services such as car rentals airport pick-up and drop-off services can all be arranged at the helpful reception desk that stays open everyday for 24 hours. 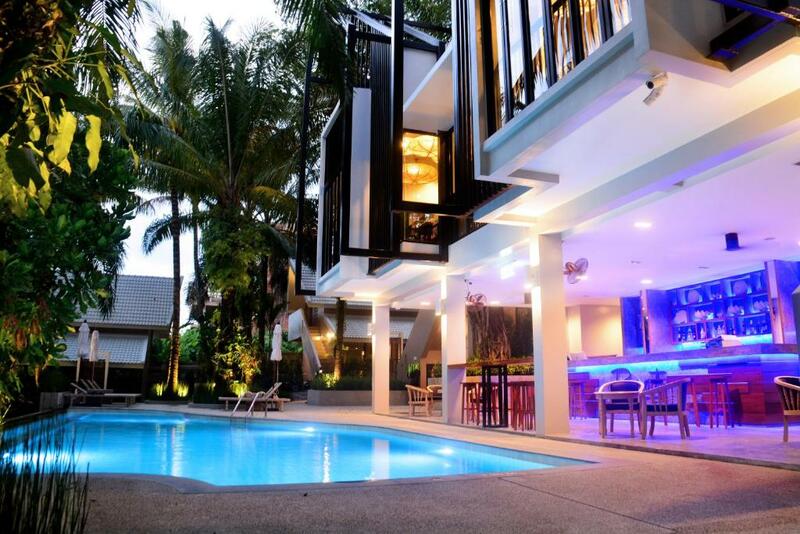 The nearest airport is Krabi Airport 30 km from the property.